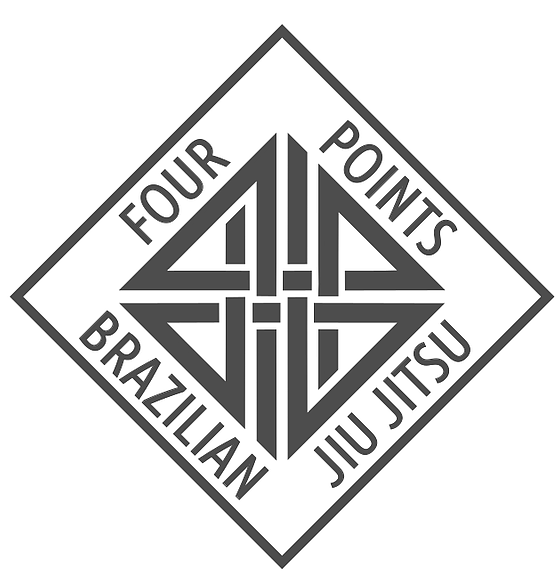 4PBJJ puts an emphasis on the understanding and implementation of solid and efficient Brazilian Jiu Jitsu fundamentals. 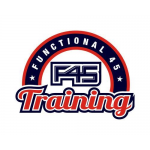 Founded in Leaside Toronto by Ayisha Issa and David Thompson, their beginner friendly programs for kids, teens and adults are structured for optimal learning and growth on and off the mats. They take great pride in being a family friendly community that offerers high quality instruction in a clean and positive environment.